This hand is reliable, speedy and versatile. Bebionic3 can be configured to handle almost anything you need to do. Bebionic3 can be worn daily, withstand the stresses of day to day activity and the strains of constant use. The human hand is capable of astounding feats. The precision and speed of our hands can be trained. 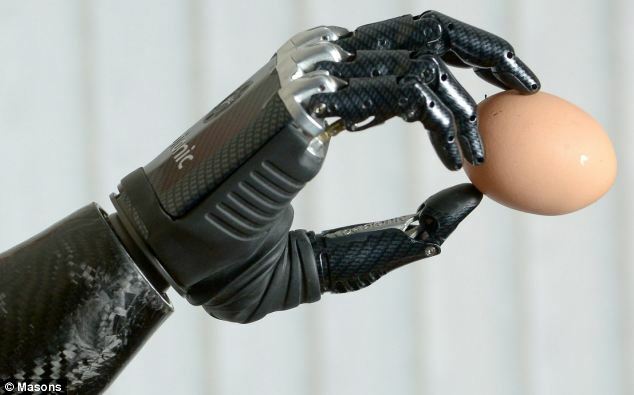 Replicating the natural form and as many of the functions of the natural hand as possible is one of the greatest challenges for prosthetic technology. The Michelangelo Hand provides incredible function – and the freedom that goes along with it. Thanks to its special design, it integrates beautifully into a natural body image. Four high-quality AxonSkin gloves are available for the Michelangelo Hand. Show off the fascinating design of the Michelangelo Hand with the translucent glove. The i-limb ultra prosthetic hand is designed for those who want more from their prosthesis. With the i-limb ultra, your prosthesis looks and moves like a natural hand. Motorized digits allow the hand to bend at the joints of each digit and individual stall out technology gives the hand a compliant grip so that the hand accurately conforms around the shape of the object being grasped. Utilizing its pulsing and vari-grip features, the i-limb ultra allows the user to increase the strength of their grip around an object. This can be very useful in situations where a firmer grasp is required, such as tying shoelaces tightly or opening a tightly closed jar of food. 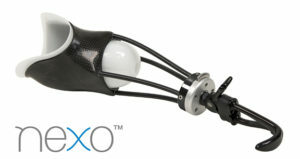 Fillauer’s NEXO line provides simple, innovative alternatives for patients with transradial and transhumeral limb loss. All NEXO systems are easy to build and up to 50% lighter than existing prostheses.